Jake Brownell is an award-winning reporter and producer covering the news and culture of Southern Colorado. A native of the Twin Cities, Jake landed in Colorado Springs by way of a philosophy degree at Colorado College. During his time at CC, he pursued an interest in radio as a DJ and then as manager at the school's student radio station, The SOCC. After graduating in the Spring of 2012, Jake went on to intern with 91.5 KRCC's The Big Something, where he began to hone his skills as an editor, interviewer, researcher and writer--skills which he put to use first as a producer of 91.5 KRCC's Off Topic, and more recently as co-producer and host of The Big Something Radio Show and the documentary series, Wish We Were Here. 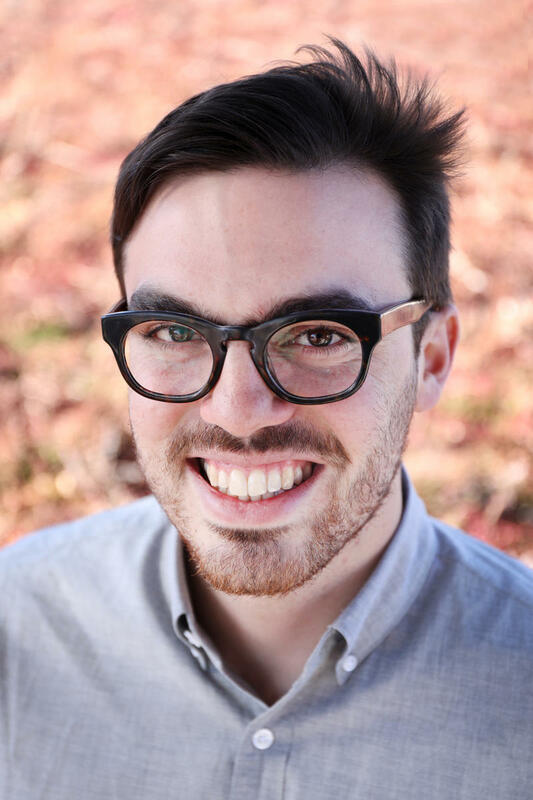 Jake now oversees production of our music program, Air Check, our community-driven reporting series, Peak Curiosity, and reports on local issues and stories for the 91.5 KRCC News Department. In addition to 91.5 KRCC, Jake's stories have been featured on WBEZ, CBC Radio 1, and NPR stations across Colorado. His work has been recognized with two regional Edward R. Murrow Awards for News Documentary, as well as awards from The Associated Press Television and Radio Association, Colorado Broadcasters Association, Public Radio News Directors Incorporated, and others. 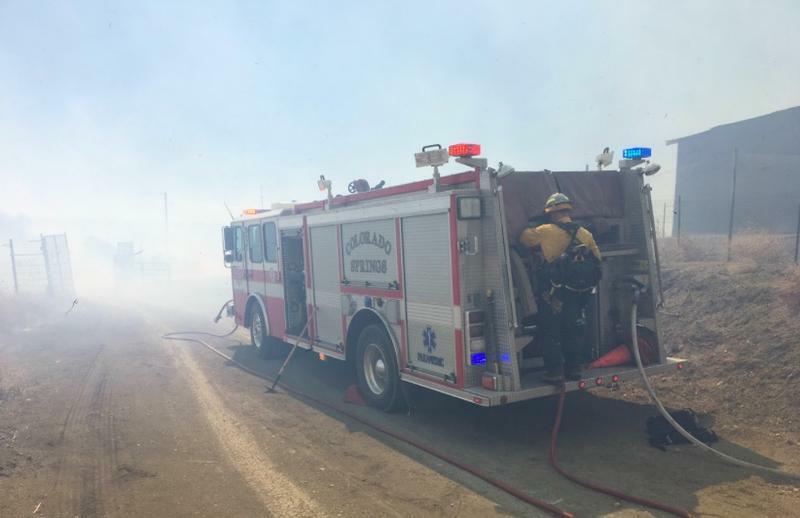 Residents who have been evacuated due to a fire along the El Paso-Pueblo County line can start returning to their homes, with the exception of three locations. The fire, which started Friday on Fort Carson near a training exercise, has burned 3300 acres and is 80% contained as of late afternoon Saturday. 7:00 p.m.: In a press briefing Friday evening, officials confirmed that several structures have been lost in the fire, but said no loss of life or injury has been reported. El Paso County Sheriff Bill Elder said most of the threatened structures are believed to be safe at this point, and that fire crews are focused now on extinguishing the blaze. He said he hopes the fire will be out before midnight. A spokesperson for Fort Carson explained that the blaze -- which was sparked on Fort Carson and joined up with another flare up that started in the area yesterday -- began in the vicinity of a training exercise that was being conducted on post. He added that the training was necessary and could not have been delayed, despite red flag fire conditions in the region Friday. On this episode of Air Check, local musician Nina de Freitas picks a favorite new tune and sits in on the musical roundtable discussion, Dar Williams plays a couple songs in the 91.5 KRCC studio and talks with Vicky about her love affair with America's towns and cities, and some local music aficionados tell us about their concert picks in the weeks to come. 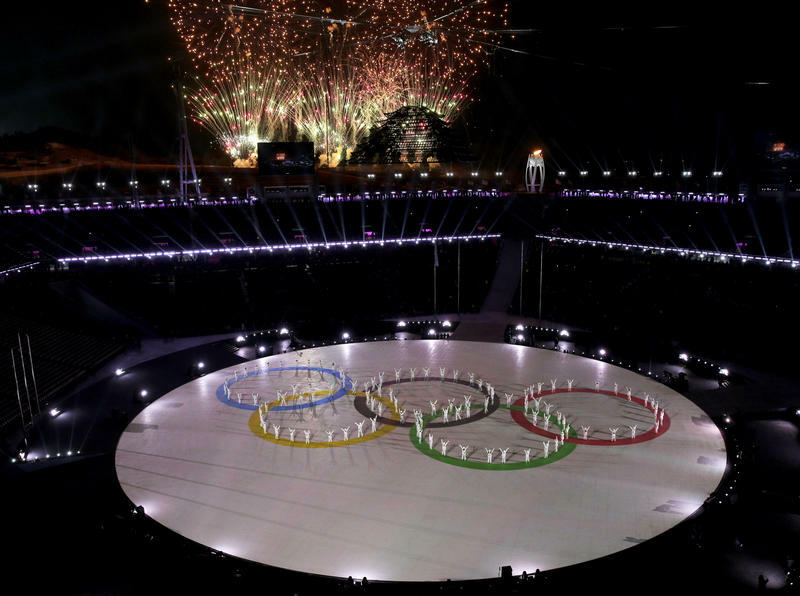 The 2018 Winter Olympics came to a close in Pyoengchang this past weekend. Meanwhile, the city of Denver is actively exploring whether to make a bid for the Winter Games in coming years. 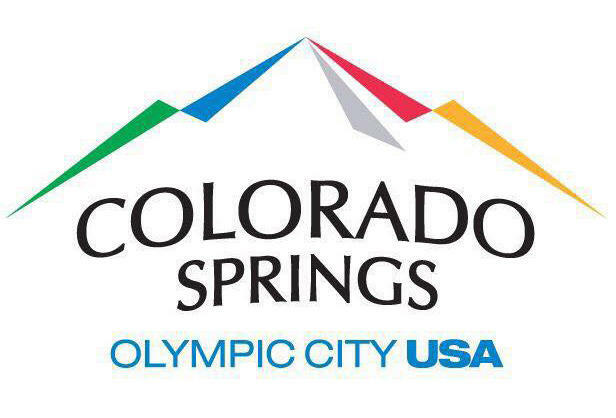 With all this Olympic news swirling around, we thought it would be a good time to check in with Colorado Springs Mayor John Suthers, to discuss the impact of the games on Colorado Springs -- so called Olympic City, USA. 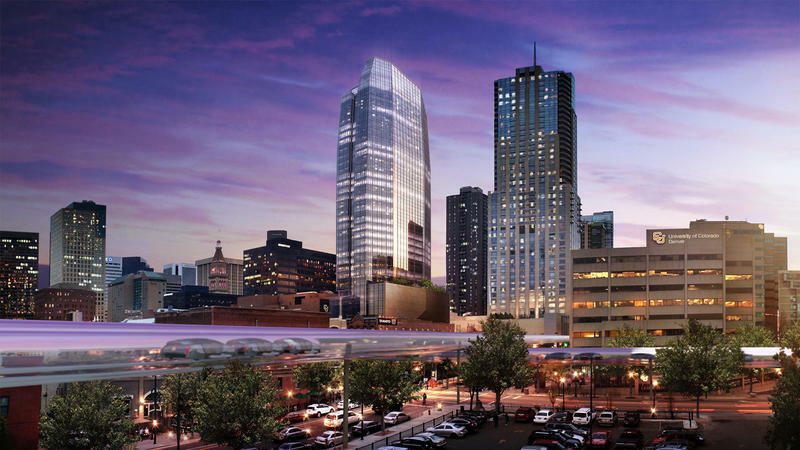 The City of Denver is exploring the possibility of an Olympic bid for a future Winter Games. Officials are studying the potential cost to the city and whether residents support the idea. 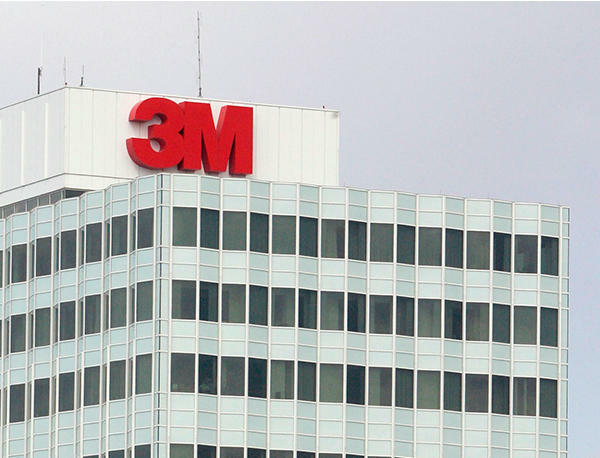 Manufacturing and chemical giant 3M will pay $850 million to settle a lawsuit with the state of Minnesota over groundwater contaminated with Perfluorinated Compounds, or PFCs. 3M is also one of several companies named in a lawsuit over PFC contamination identified in El Paso County drinking water in 2016. 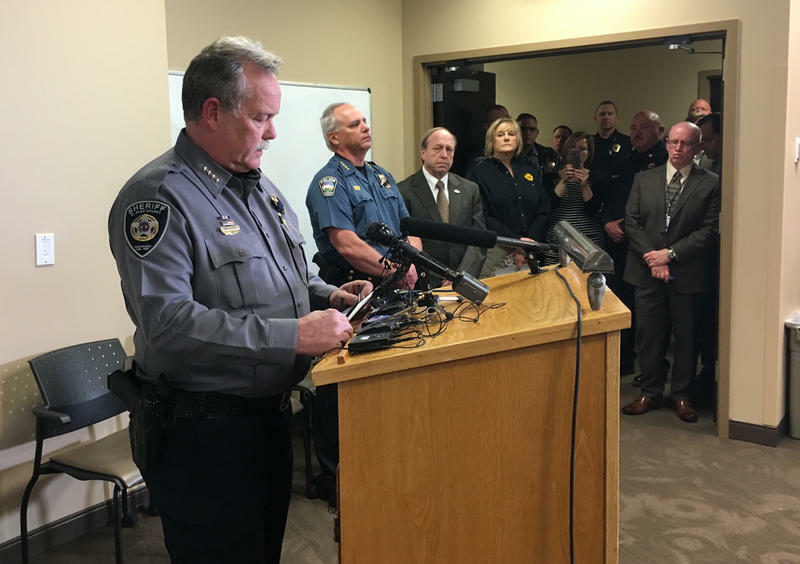 Authorities released more information Tuesday about the circumstances and victims of a shootout in Colorado Springs that left El Paso County Sheriff's Deputy Micah Flick dead, and three other law enforcement officers wounded. 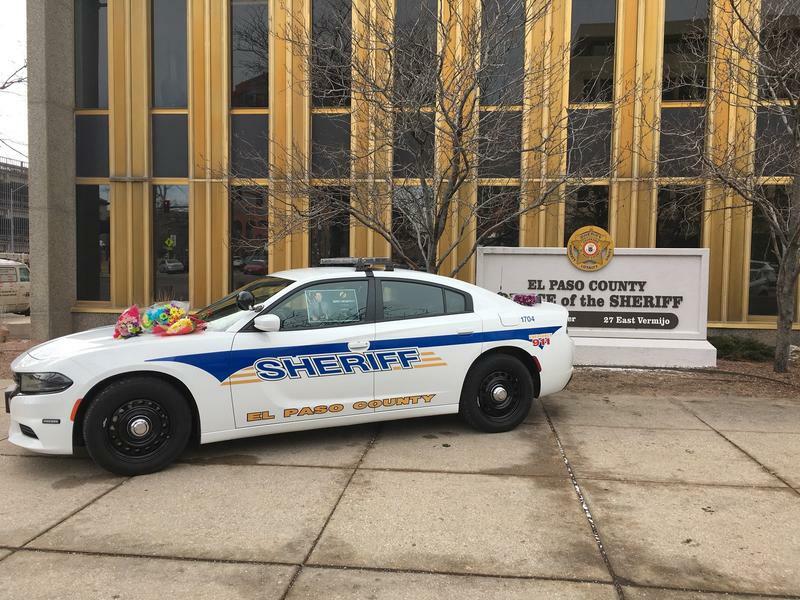 34-year-old El Paso County Sheriff's Deputy Micah Flick, an 11-year-veteran of the department, was killed Monday afternoon as law enforcement officers investigated a stolen vehicle in east Colorado Springs. 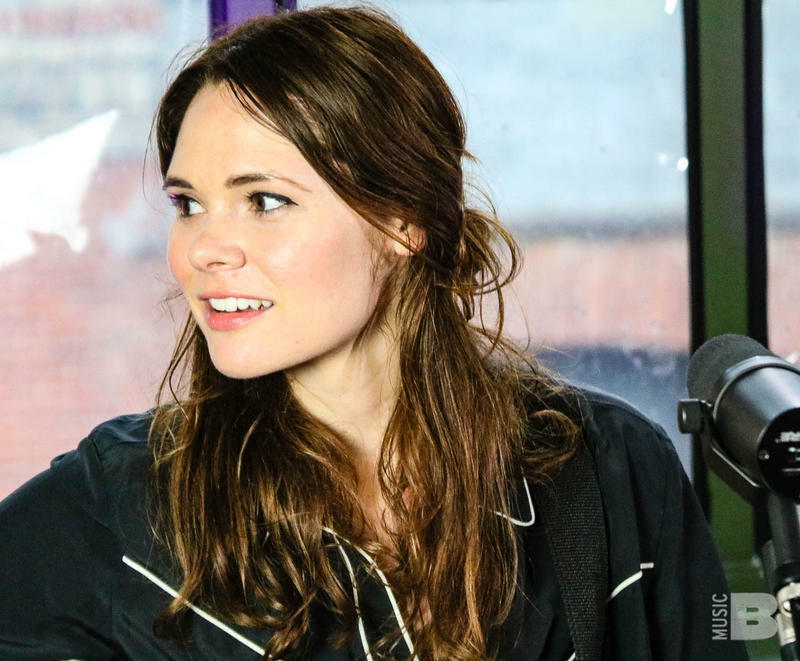 On this episode of Air Check, hear a special in-studio performance and interview with Suzanne Santo of the Americana band HoneyHoney. We also bring you our favorite upcoming concert recommendations, as well as the usual musical roundtable, with a twist. 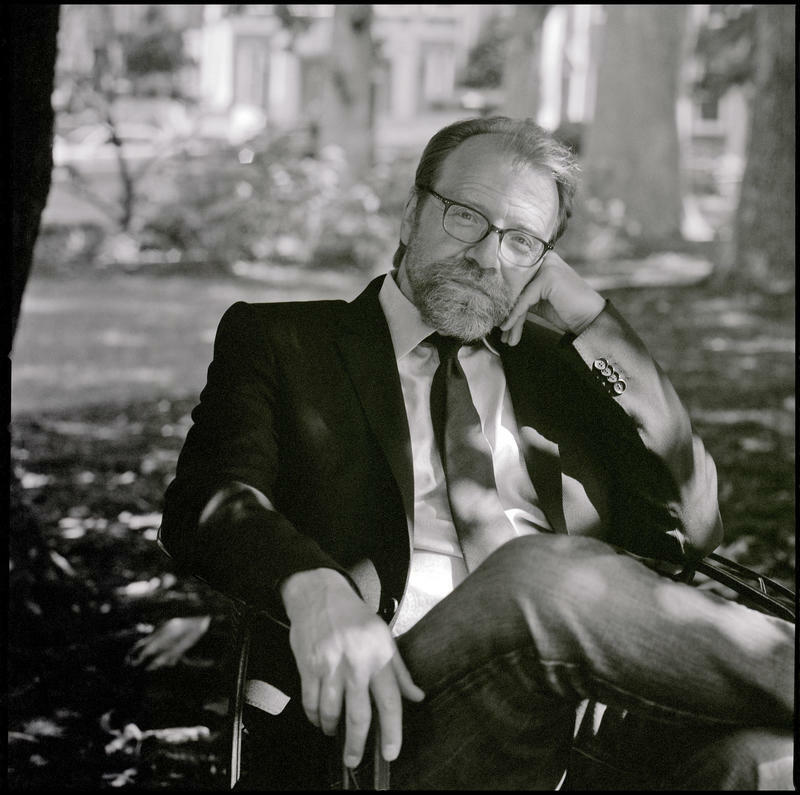 For our first episode of the Converge Lecture Series Podcast, we're joined by writer George Saunders. Saunders has been dazzling readers for more than two decades with his essays, articles, short stories, and now his debut novel: Lincoln in the Bardo, which won the prestigious Man Booker Prize for fiction last year. 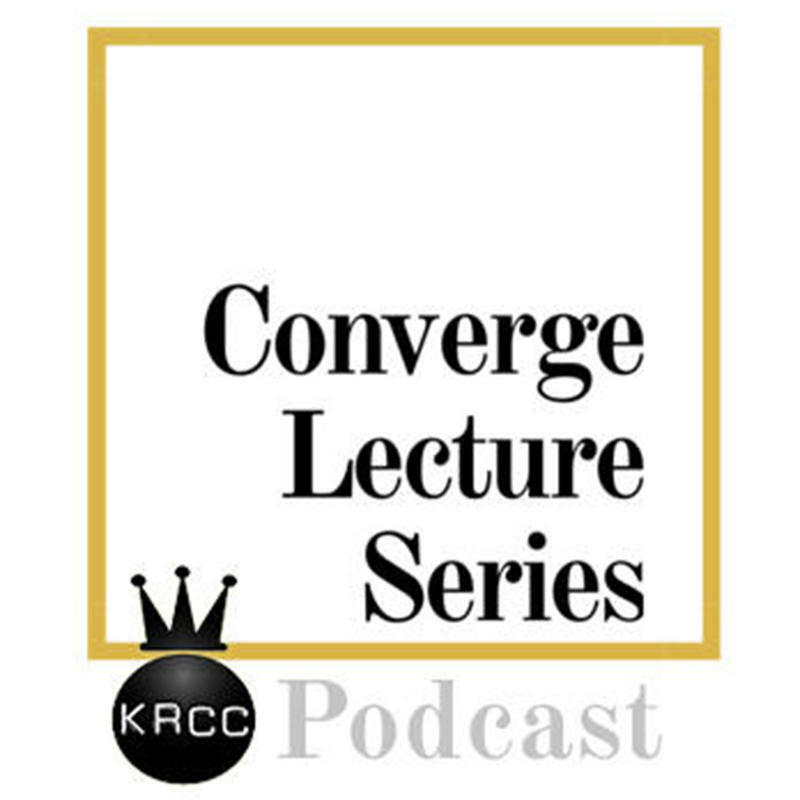 In partnership with Converge Lecture Series, 91.5 KRCC presents a new podcast dedicated to exploring big ideas with some of the biggest writers and thinkers around. Amber Cantorna was raised in a devout Christian family in Colorado Springs -- the daughter of an executive at the powerful Colorado Springs-based conservative Christian ministry, Focus on the Family. 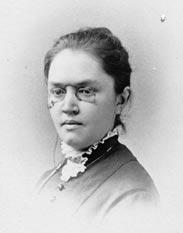 She was homeschooled, deeply involved with the church, and a firm believer in the religious values espoused by the organization. This included Focus' stance on the topic of marriage, which Cantorna characterizes as being "strictly between one man and one woman, and that was not to be debated -- that was a very black-and-white issue. 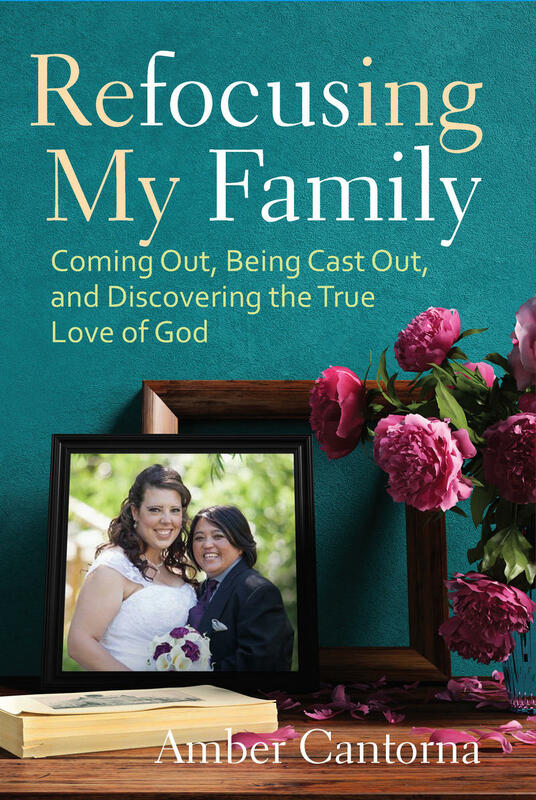 And the LGBT community was seen as destroying the family unit." 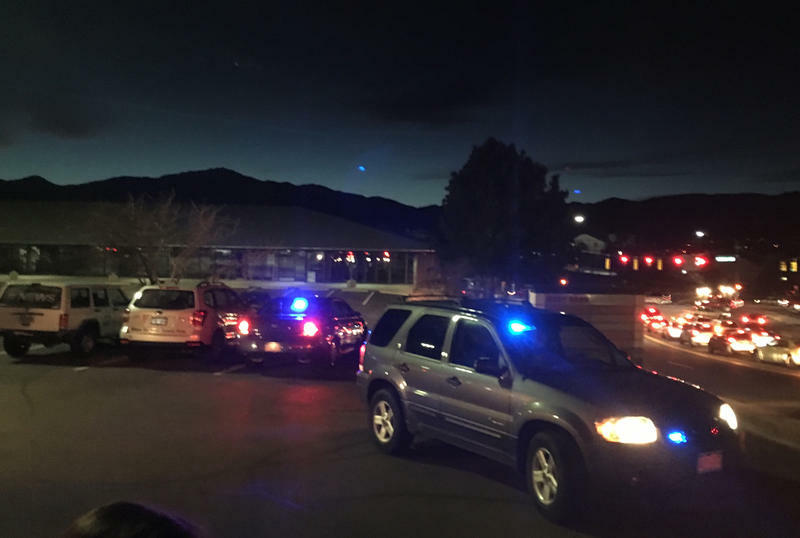 Colorado Springs Police have arrested 31-year old Neal Joseph Arnceneaux in connection with an incident that kept areas of northeast Colorado Springs cordoned off Friday afternoon and into the night. The initial incident occurred after CSPD responded to a domestic violence call Friday around 3:40 p.m. on Union Blvd., says Lt. Howard Black. He says shots were exchanged between the suspect and police. No one was hit. Southern Colorado progressed from abnormally dry to moderate drought this week, according to the latest data from the US Drought Monitor. This comes as the region -- like the rest of the state -- is also seeing unusually low snowpack. 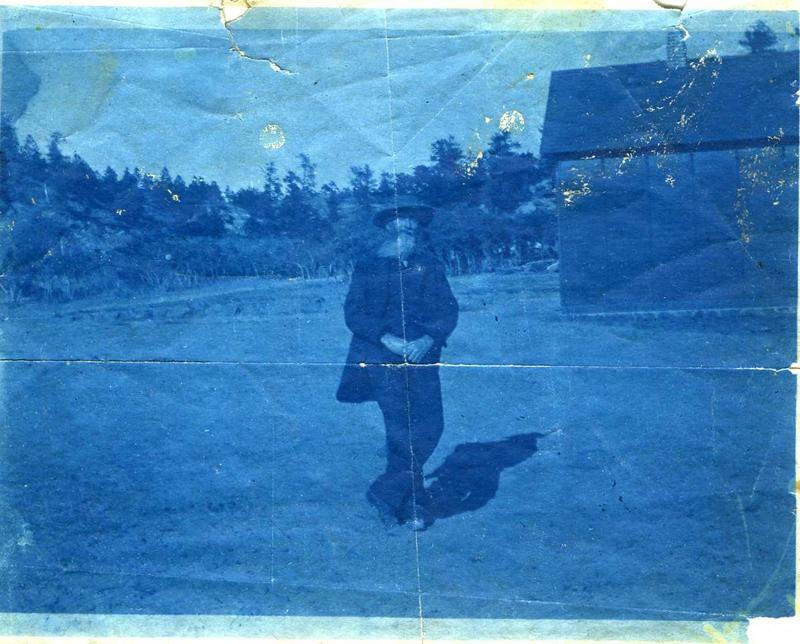 Templeton Gap Road: Who Was Templeton? What's With The Gap? Peak Curiosity: What's the story behind Templeton Gap Road? Peak Curiosity is a community-driven reporting series from 91.5 KRCC. We ask listeners to submit their questions about the Pikes Peak region and Southern Colorado, and then we answer them. Scroll down to the bottom of this post to submit your question! 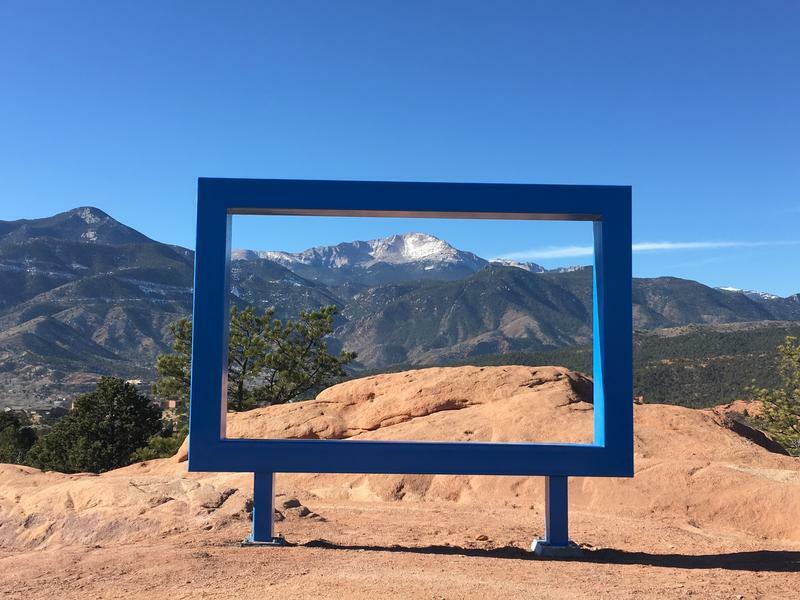 After days of sustained outrage, the city of Colorado Springs has taken down a large blue frame erected last week in Garden of the Gods. UPDATE: As of mid-day Monday, 12/18/17, the city had removed the frame. 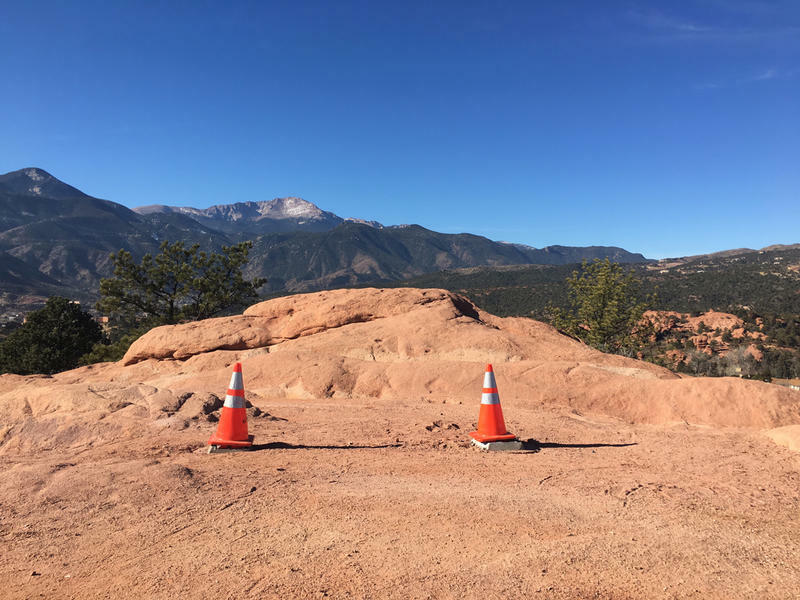 ORIGINAL STORY--FRIDAY 12/15/17: A newly-installed structure at Garden of the Gods has local outdoor enthusiasts crying foul. In a widely shared post on Facebook, the outdoor adventure non-profit UpaDowna brought the frame to the attention of its followers, many of whom have described the structure as “ugly” and a blight on the natural beauty of the park. 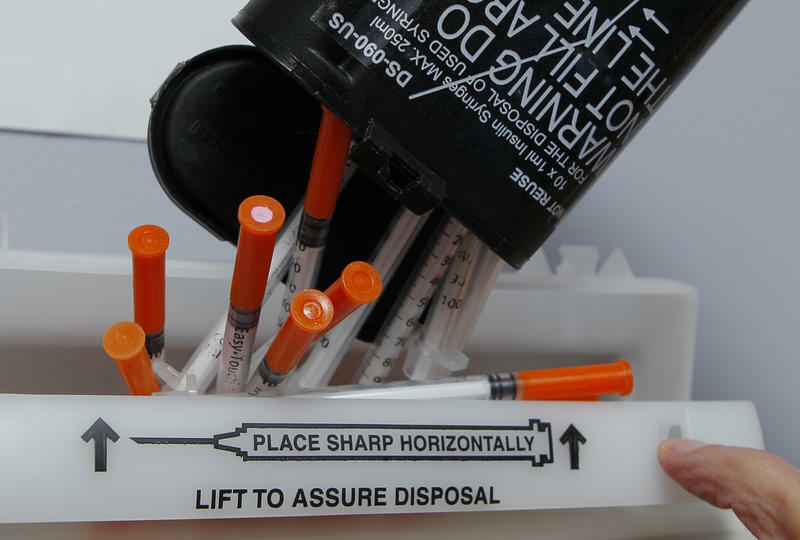 For the second time in five years, the El Paso County Board of Health has put the brakes on a plan to create a syringe exchange program. The decision came at the end of an impassioned, three-hour-long meeting Monday morning, where concerned citizens, healthcare providers, and others voiced both support for and opposition to the plan. For 2017's final Air Check episode, we sat down in the studio to reminisce about our favorite songs and albums. Last year was a stellar period for new releases, so narrowing our choices down was a difficult task –– we’ve ended up picking everything ranging from the Malian blues artist Boubacar Traoré to Kendrick Lamar’s recent double platinum-certified album, Damn. An Interview with Melinda M. Ponder, author of "Katherine Lee Bates: From Sea To Shining Sea." Of all the works of art that have been inspired by or created in Colorado Springs, perhaps none is more famous than the song, "America the Beautiful." It's a patriotic song nearly as recognizable and beloved as the National Anthem itself. But despite the song’s popularity, the woman behind those famous lyrics is less well known. A new book called Katharine Lee Bates: From Sea to Shining Sea, by author Melinda M. Ponder, examines the life of poet Katharine Lee Bates, who wrote the first draft of "America the Beautiful" while teaching in Colorado Springs in the summer of 1893. Ponder spoke with 91.5 KRCC about how Bates' experience in Colorado Springs shaped her patriotism. Colorado will soon be home to a test facility for an experimental new high-speed transportation system. The company Arrivo has announced plans to build a test track in the Denver metro area. Arrivo was created by a co-founder of Hyperloop, and like that company, its system uses magnetic levitation to move passengers at high speeds -- up to 200mph. But where Hyperloop aims to connect multiple cities across hundreds of miles, Arrivo is focused on shortening commutes within a given metro region. An interview with Linda Broker and Hillary Hienton of the Rocky Mountain Women's Film Festival. 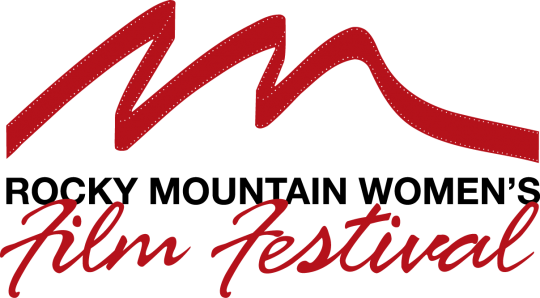 This weekend marks the 30th anniversary of the Rocky Mountain Women’s Film Festival in Colorado Springs. It’s the longest continuously running women’s film festival in North America. Between Friday night and Sunday, viewers can catch dozens of films at the Colorado Springs Fine Arts Center and in venues across the Colorado College campus. Tuesday's election in Colorado saw voters across the state weigh in on everything from tax increases to school board and mayoral races. 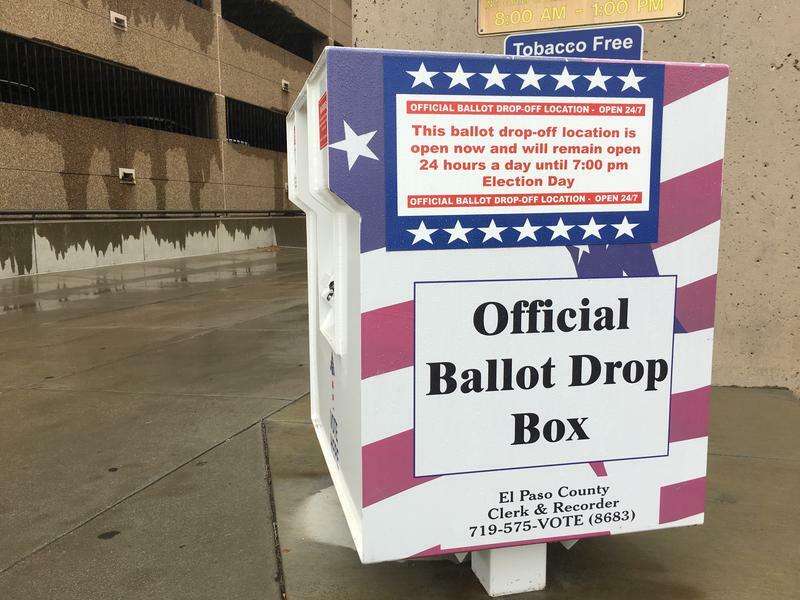 In El Paso County, unofficial results show voters embracing a slate of tax increases and spending measures, including a $14.5-million TABOR retention for I-25 and other infrastructure needs, a new fee in Colorado Springs to pay for stormwater projects, and a $42-million tax increase for District 11, Colorado Springs’ largest school district. 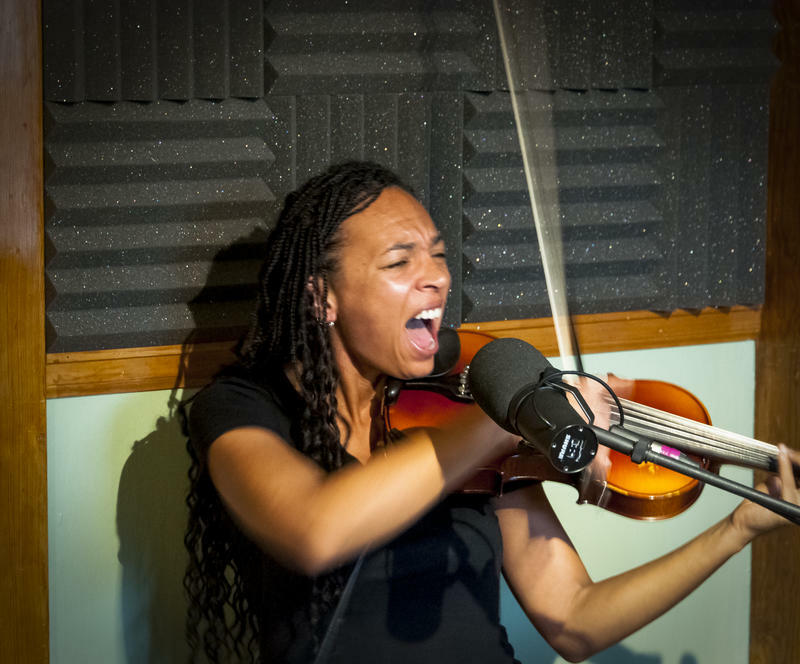 Musician Harriett Landrum is a longtime resident of Colorado Springs. Over the years, she's performed solo and as part of the duo, the Hopeful Heroines. Recently, she's been making music as her singer-songwriter act, My Name is Harriett. Landrum came into the 91.5 KRCC studio in October to perform two songs for a recent episode of Air Check. She also talked to Jake Brownell about her use of loop pedals and the emotional release performing brings her. On this episode of Air Check we bring you a special in studio performance from a pioneer of American punk rock, the front man to X, Mr. John Doe. We also revisit the Bells of St. Vrain, a local group of musicians whose art has a lovely sound that fits in perfectly with the upcoming holiday season, and meet with a group of theater pipe organ enthusiasts working to keep the instrument alive. All that and our favorite new releases on Air Check. 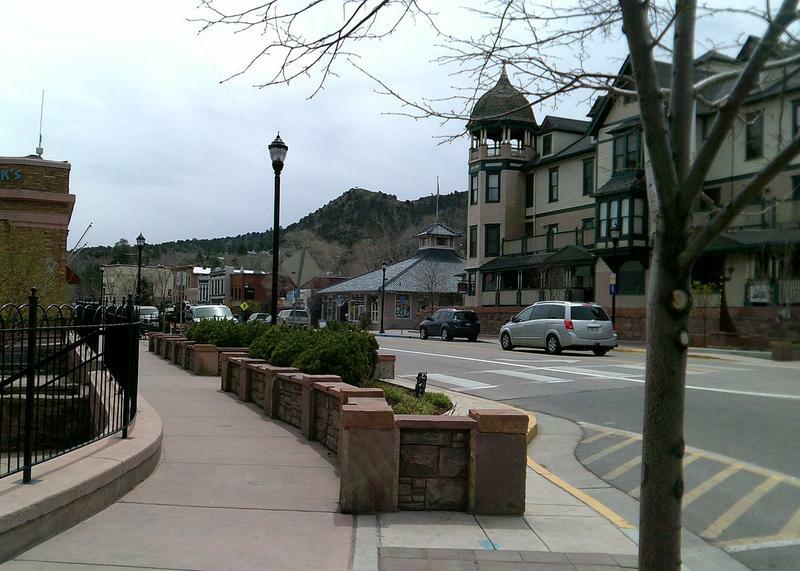 The City of Manitou Springs is calling on artists nationwide to submit proposals for a public art installation in the city. The winning proposal will receive up to 15,000 dollars from the city to pay for materials, manufacture, and installation of a durable, 3-dimensional piece of art. 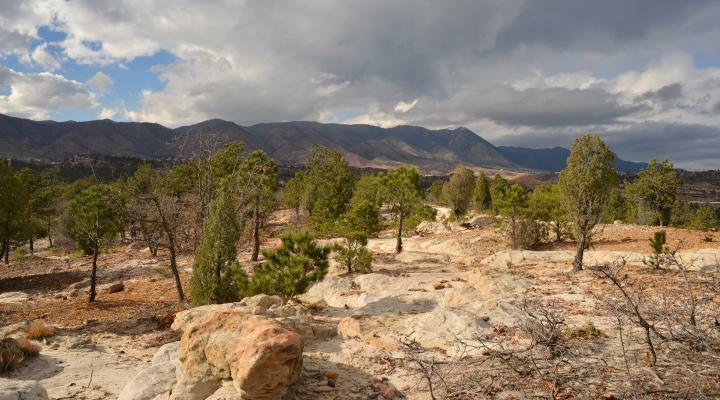 Great Outdoors Colorado, or GOCO, has awarded $60,750 to Colorado Springs-based conservation group, Palmer Land Trust. The grant will fund efforts to recruit a new generation into the cause of land conservation. 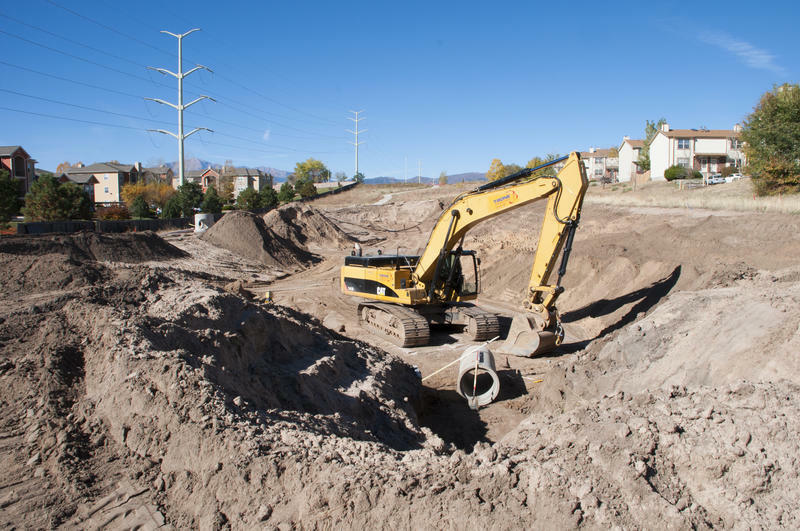 For the second time in three years, stormwater is on the ballot in Colorado Springs. It's not an issue readily apparent until it rains, when small ponds often fill the streets of the city. It also presents a legal issue with the city's southern neighbor. A proposed fee, backed by the mayor and a majority of city council, would raise money to fund improvements and maintenance on the city's stormwater infrastructure. Proponents hope this effort will succeed where others have failed. The recent events in Las Vegas have many people wondering what they can do to help address gun violence in this country. For some, it means calling their congressperson or signing petitions. For one man in Colorado Springs, it means offering people a symbolic way to dispose of their firearms. 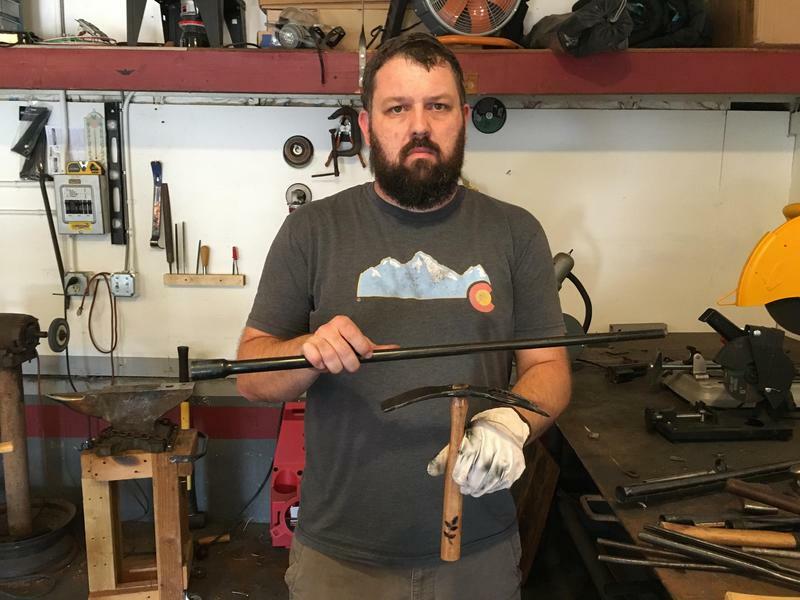 His organization, founded in 2013, is called RAWtools, and it takes unwanted guns and turns them into gardening tools. This week on Air check we have a special collection of performances and interviews from local and national talent. Local group Cocordion sits down with Vicky to shares the story of how they came together and discusses their new album, Expectations; Harriett Landrum, aka My Name is Harriett, performs some of her solo work and talks with Jake about her process of building a big sound through looping; And finally, G Love drops by to play a couple songs and chat with Vicky about his illustrious career.